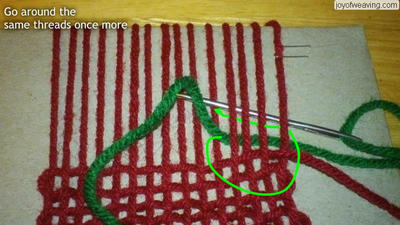 For those times when finishing touches really matter, give this decorative hemstitch a try. 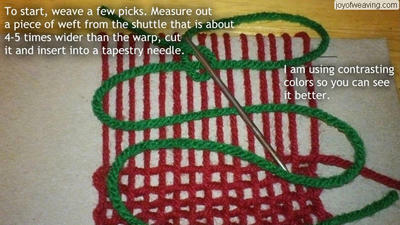 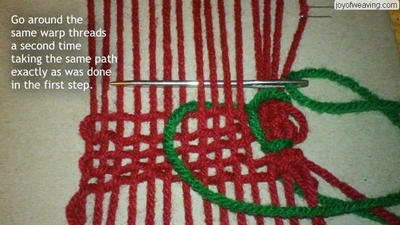 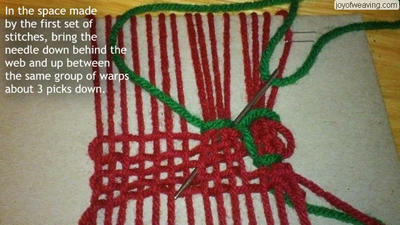 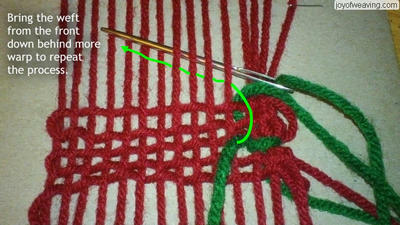 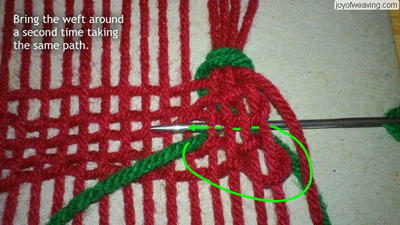 At the beginning of your project, weave a few picks and leave a tag end of weft about 4-5 times wider than the web. 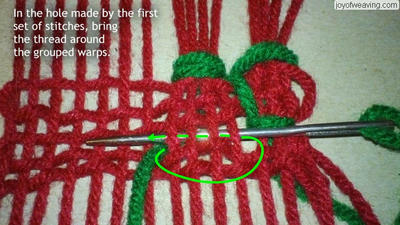 Then sew the hem stitch using the tag end. 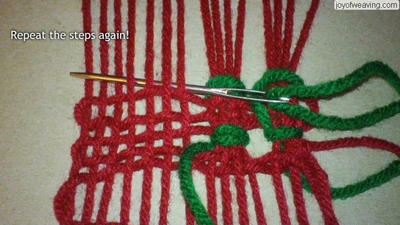 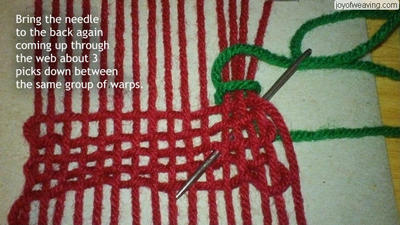 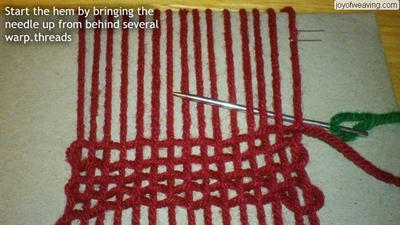 Once it's completed, continue weaving in the usual manner. 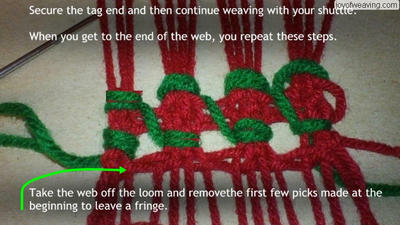 When you get to the end, leave a tag end of weft, again, 4-5 times wider than the web and sew the hem stitch, repeating the steps.